Every social media channel offers a unique way to communicate with existing and potential customers. But how do you talk to customers and get them to engage with your start-up when they don’t know who you are? 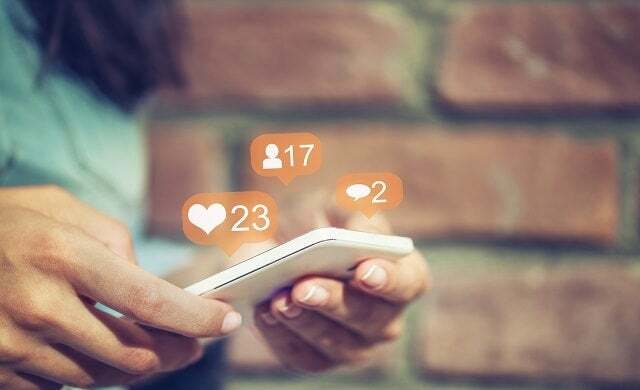 The number of social media channels on offer and the volume of content posted everyday can be confusing for businesses first starting out, and knowing where you should focus your time and resources can ensure you generate the best results. 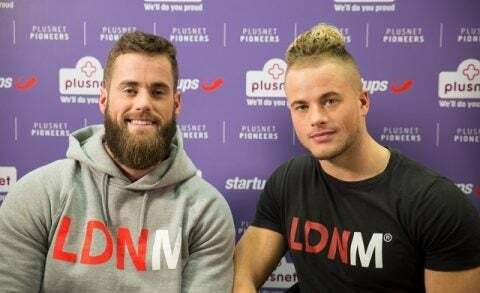 Tom and James Exton of fitness brand LDN Muscle and Steven Bartlett of global social media marketing agency, Social Chain. 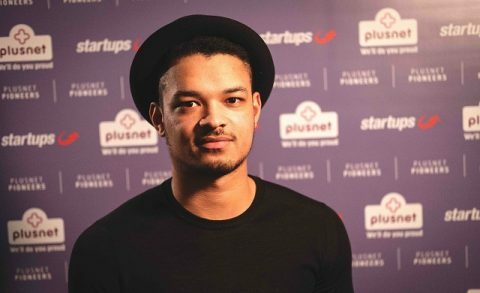 Tom, James and Steven are part of this year’s Plusnet Pioneers programme; a campaign launched by business broadband and phone provider Plusnet and Startups.co.uk to help small businesses tackle some of the biggest challenges they face in funding and marketing. But what makes our Plusnet Pioneers such social media experts? Twin brothers, Tom and James Exton, founded LDN Muscle in 2013 with Max and Lloyd Bridger. The company provides fitness advice, recipes, clothing and accessories. The brand has more 213,000 followers across Instagram, 136,000 followers on Twitter, and 226,000 on Facebook. “As a new brand, your efforts should be focused on raising brand awareness and cutting through the crowded online world where the struggle for customer attention is becoming more and more competitive. “For a lot of businesses, their first priority is to make money via social media. If that’s clear to your audience when you first start your social media account, people will usually switch off. “When we started, we just had a blog and website that had free articles, workouts and recipes. “For the first six to eight months we used this approach and engaged with people; offering advice and replying to every single social media post to create the perception of ‘we’re being helpful’. “For Social Chain, emotion is something that we always try to work into our campaigns. The way that social media platforms are built now demands emotion and real engagement that drives reach. “The big opportunity now within social media is video, and all social media platforms now offer video. In terms of growing your brand, video and live video achieve much better reach than static photos or text. “We’ve gone from being personalities in the early days, and us guys chatting to people, to more of a brand. But what can sometimes happen with a brand is customers tend to switch off a lot more as it becomes more corporate. You risk losing that personal touch and direct connection with customers. “We ran an organic competition on social media, which reached four or five million people. “We didn’t put any budget into the competition prize as a company kindly gave us the promotional items for free. We told people to retweet it – this directly translated into sales. “For the week following the competition, our sales spiked because there was so much more traffic coming to our website. Giveaways and competitions work really well on platforms like Twitter because you’re starting a direct conversation with customers through the platform. “Certain businesses and content types are better suited to certain platforms. There are two things you’ve got to think about as a business: the story you’re telling and the stage you’re telling it on. “So, if you imagine yourself as a story teller, certain stories are better suited to certain stages. “With Instagram, especially with Instagram Stories now, you’ve got so many ways to engage with your audience. You’ve got live-streams and you can include URL swipe-up links. Interviews were conducted as part of the Plusnet Pioneers programme, a stimulating series of content created by business broadband and phone provider Plusnet to help small businesses grow.